Showing results by author "Stephen Lanzalotta"
As a master baker and craftsman, Stephen Lanzalotta had been applying the mathematical principles of the Golden Ratio for more than 20 years. 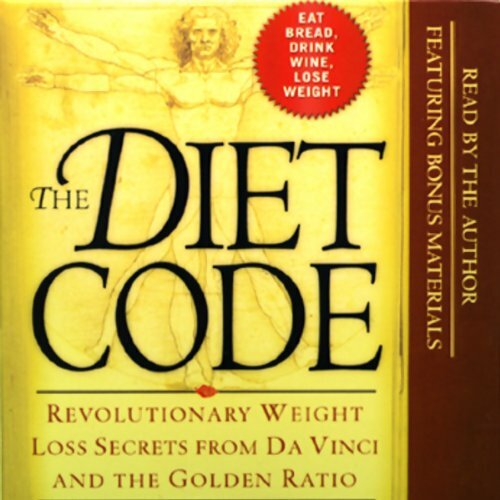 His realization that this ancient, universal formula, used by da Vinci and other great geniuses of the Renaissance, also held the secret to optimal nutrition and health led him to apply it to his own diet and the menu at his popular cafe. The weight loss and sense of well-being that he and his customers experienced convinced him that he had cracked the diet code.